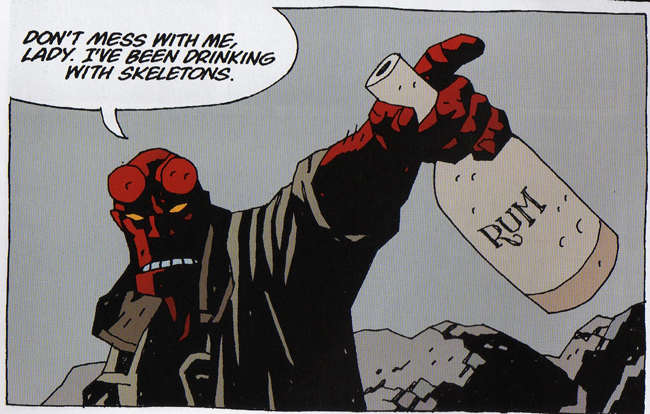 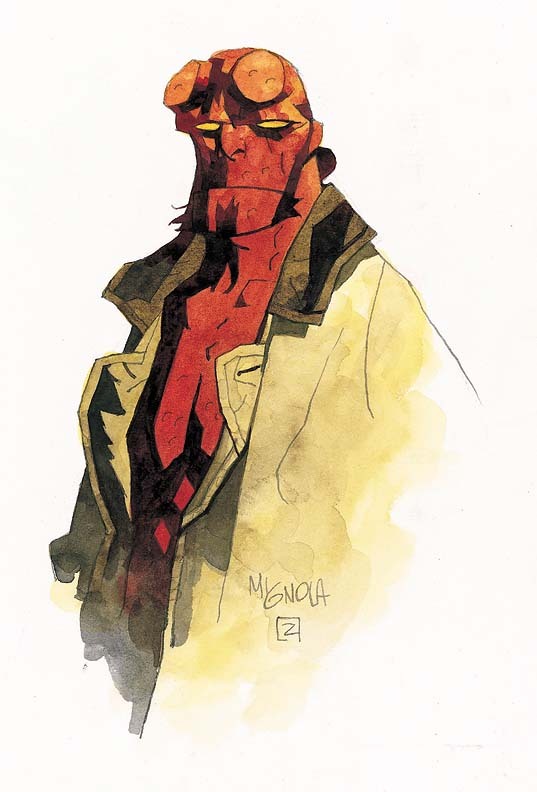 Today marks the 20th Anniversary of the comic character Hellboy, one of my favorite comic characters to date. 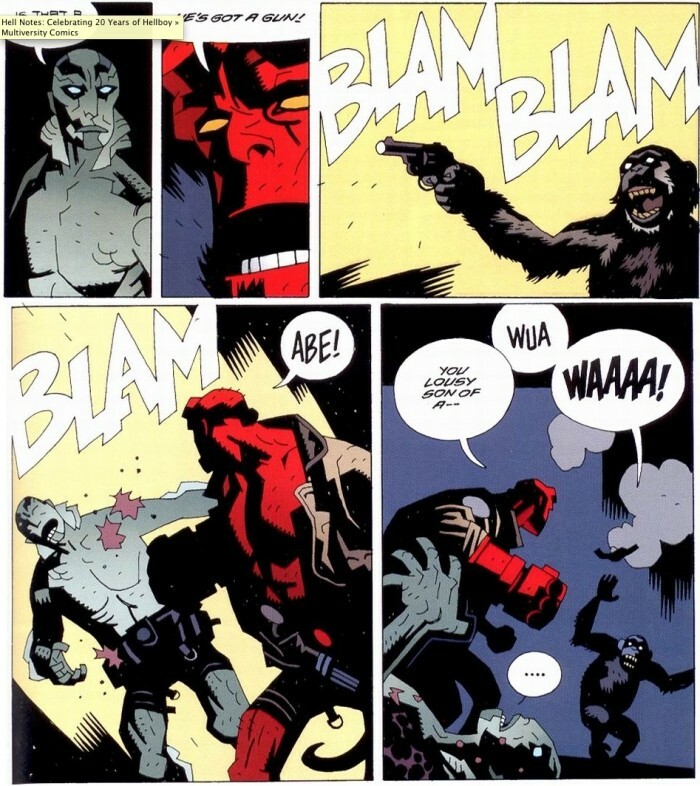 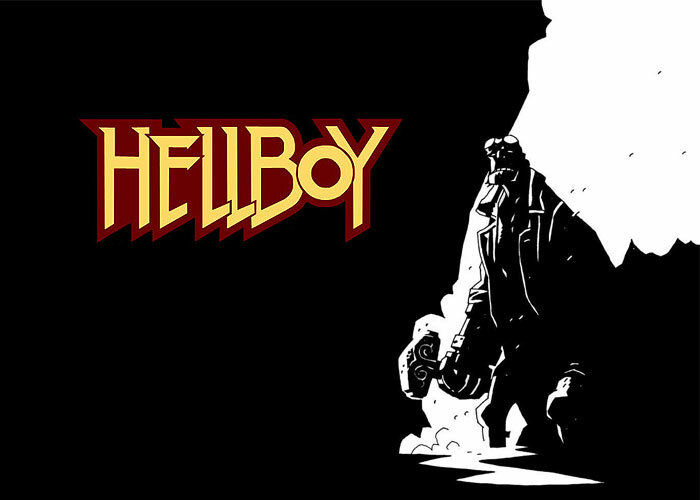 Conceived by artist Mike Mignola in the early 90’s, Hellboy is the perfect blend of dry humor, wit and moxie. 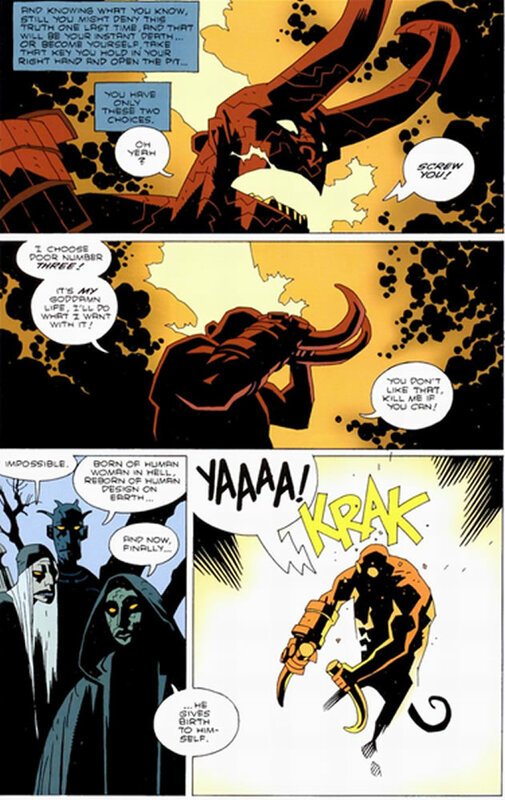 With his “spirited” Right Hand of Doom, there isn’t a human, beast or any other supernatural entity, big or small, that Hellboy isn’t willing to take on. 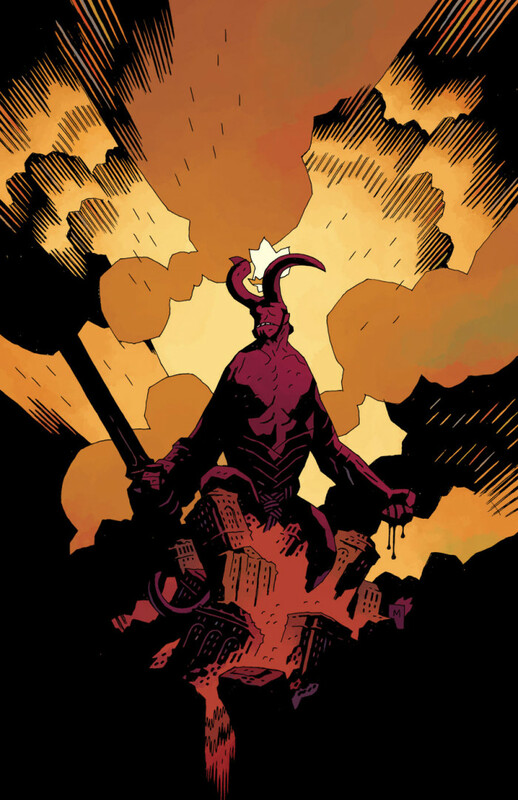 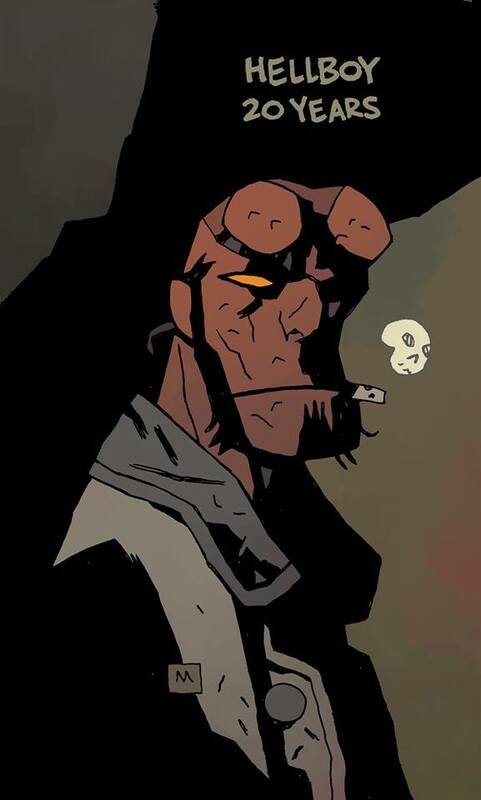 Mignola has created an astounding universe around Hellboy, one of which I would never being to be able to scratch the surface of in a single blog post, but what I can say is that, if you haven’t picked up a comic featuring Hellboy, you are truly missing out. 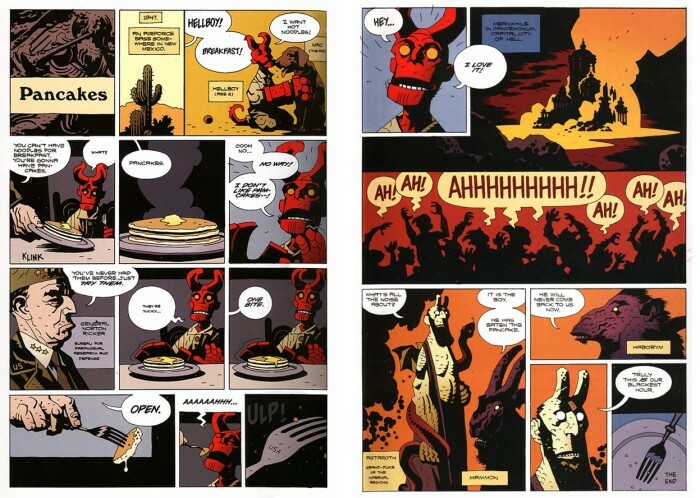 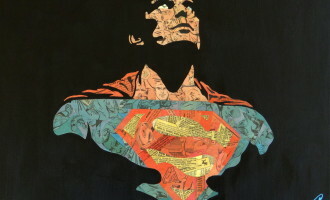 Check out some of the images below, and be sure to make a stop at your local comic shop.